The Big Bang Theory will be signing off in a couple months and we’ll be saying goodbye to actors we’ve seen on-screen for twelve years. Someone who had just turned 18 when the show debuted will be 30 this year; you can make out just how long the show’s been on with that context. 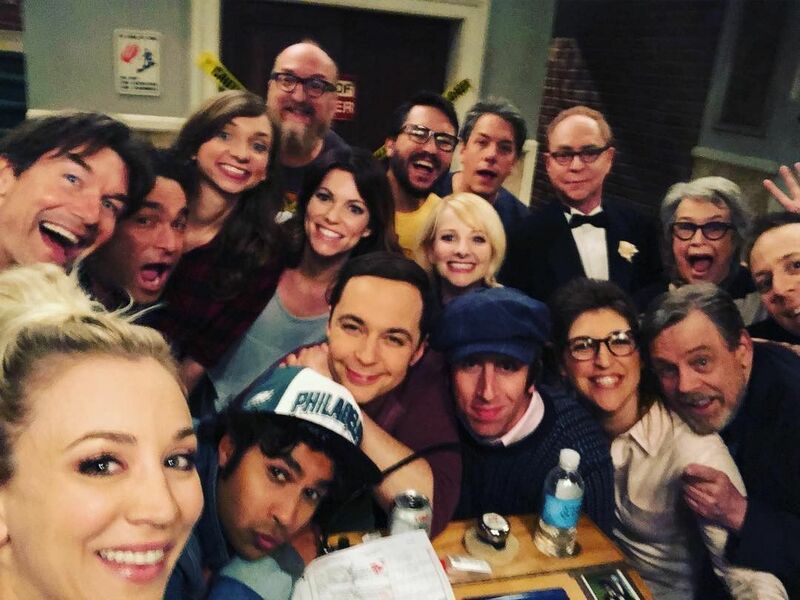 The actors feel like a part of your family since you’ve been watching them on a consistent basis for a dozen years, and the farewell will be sad indeed. But while we’ve grown close to the characters, the rules that go into bringing these characters to life by the actors is another story. There are a lot of clauses that go into becoming the comedic personalities we see on-screen, and it’s not an easy process. Believe it or not, a lot of legal procedures are in place to make The Big Bang Theory what it is in the twenty-minute episode we watch whenever it is on. You must have noticed certain characters are more noticeable or more important than others, and this isn’t a coincidence; it’s by design. The actors have strict rules they must follow or – yes, that’s right – they’ll be given the boot from starring on the show. Since they’ve been following these rules for so long, it’s become second nature to them, but be rest assured that these rules, often at times pretty ridiculous, need to be adhered to. So, before the show ends, here’s your chance to know what rules the actors need to follow. 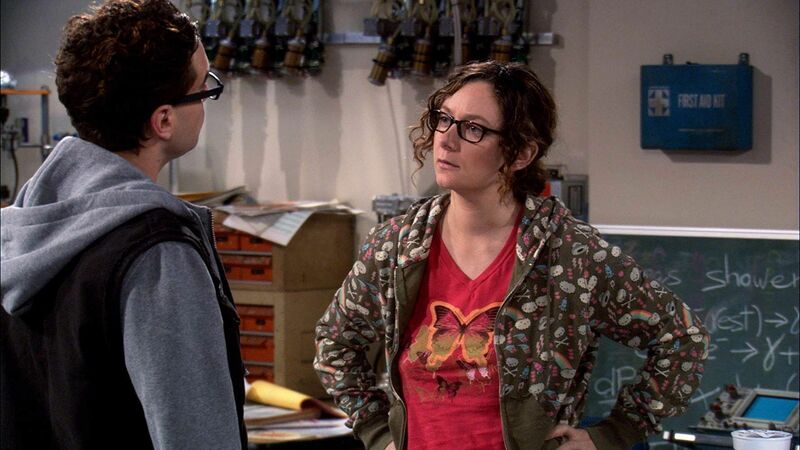 Since the show was a runaway success the moment it aired, it’s easy to forget (or not know at all) that The Big Bang Theory was nothing like we know it today. 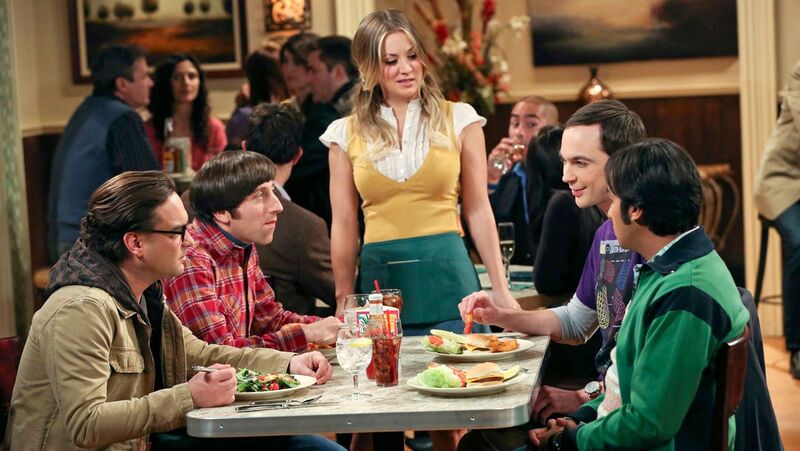 Originally, the show had only Leonard and Sheldon, but these two had completely different personalities. They were joined by a nastier version of Penny (who was known by another name,) and a female nerd. The cast has never been known to share details of this original pilot, bits of which are available for viewing on YouTube. While the cast has strictly kept mum about this, even creator Chuck Lorre is against the idea of releasing the original pilot since he believes that’s just showing the public The Big Bang Theory’s original failure. 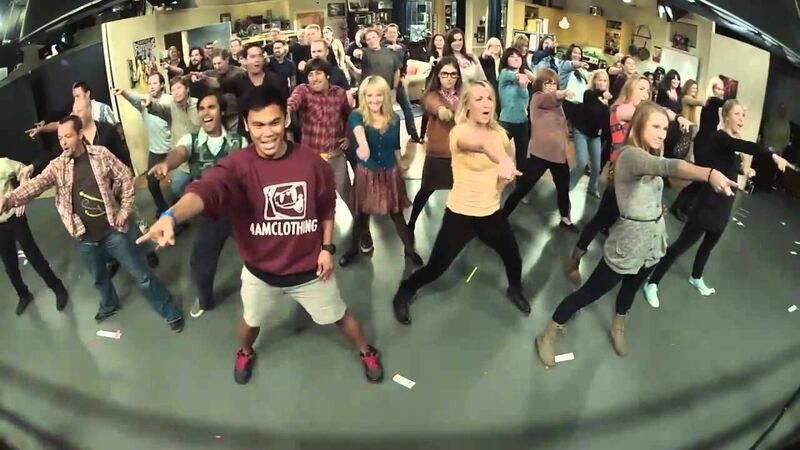 For the past several years, it has become a tradition for the entire crew of The Big Bang Theory to engage in flash dancing. These are exactly like they sound; everyone breaks out in sudden dance routines for the enjoyment of the live-audience. Imagine being part of the audience and being lucky enough to witness this live! Not only does everyone on set get into it, the flash dancing lasts for more than several minutes, which means you get more than your money’s worth. Since these flash dancing sequences have become a staple, the actors don’t really seem to get a say in participating in it anymore, and it looks like it’s a complete requirement now. 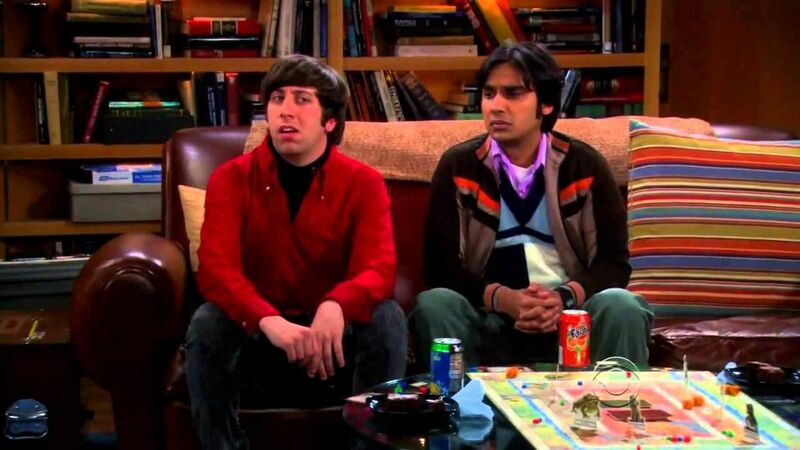 You must have noticed that in the first season, the main story-lines always involved Sheldon, Leonard, or Penny, while Raj and Howard were just the side characters without any stories of their own. 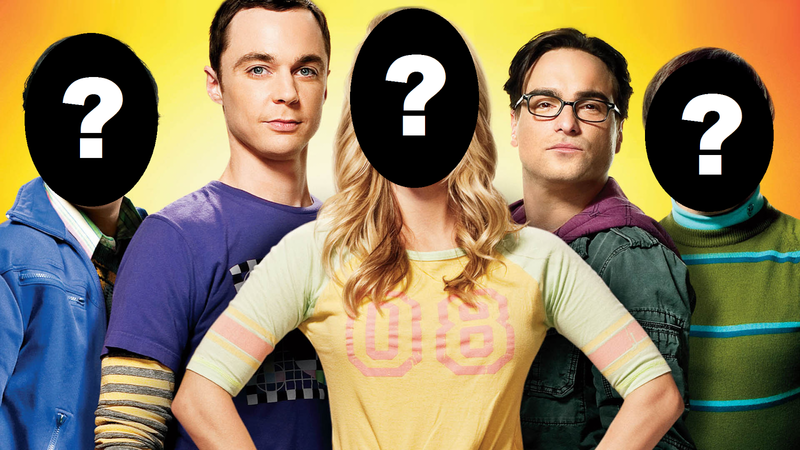 This was because Kaley Cuoco, Jim Parsons, and Johnny Gallecki are the top-3 billed members of the cast. They are always promoted as such and when considering the “main” main characters, it is this trio who qualify. To top it all off, the first season’s DVD cover doesn’t even feature Howard and Raj, since it is only the top-3 who appear on it. Whenever there’s a listing of the cast members for the show, these three always receive the top spots in billing. You might not have realized this, but Stuart has actually been a main cast member since all the way back in Season 6. He was upgraded only one season after Amy and Bernadette, but you must have at least noticed that Stuart is hardly ever treated as a main group friend. 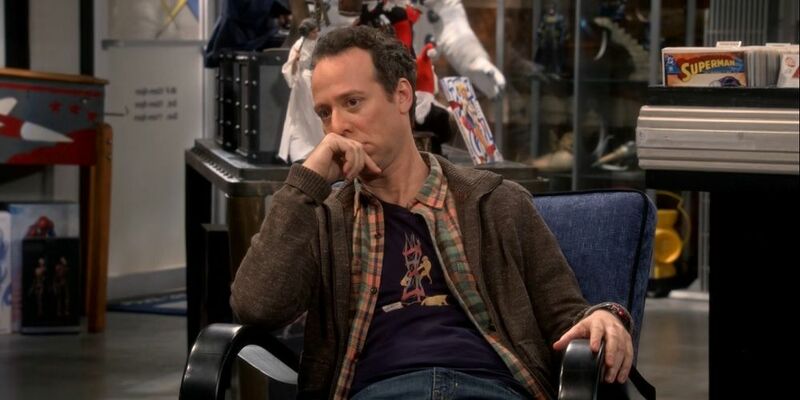 Even the show realizes this as Kevin Sussman is only credited if he does appear in an episode. Check out the credits for the cast members whenever a new episode begins, and you’ll see that Kevin’s name is missing from the listings when he’s not in the episode. As far as the overall cast billing is concerned, Kevin actually is credited as part of the group. If you think Kevin had it rough, then think again; he doesn’t have it nearly as bad as the other two actors who were upgraded. 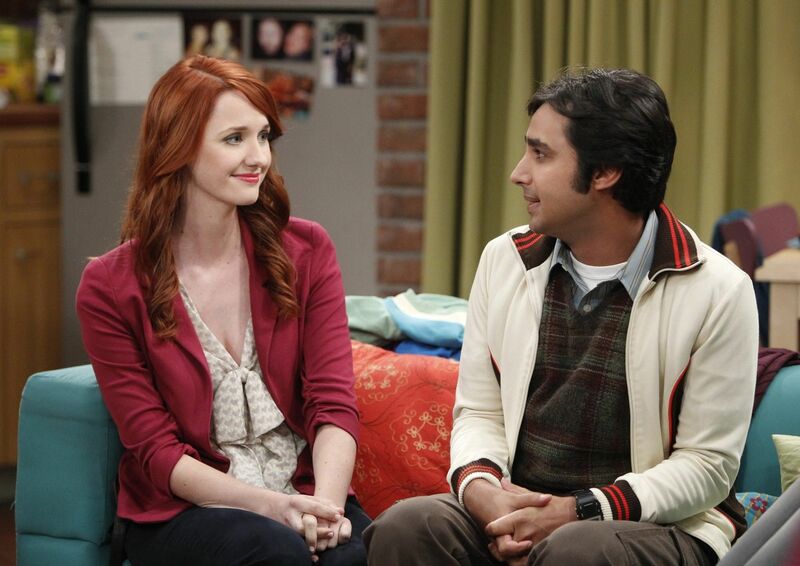 Leslie Winkle and Raj’s ex-girlfriend Emily were also main cast members in Season 2 and Season 9 respectively. But you’ll be forgiven for missing this little fact because those two actresses barely ever showed up. Like the case was with Kevin Sussman, these two actresses were also only credited when they appeared, but the weird thing is that they featured regularly when they were only supposed to be recurring. Leslie and Emily appeared in more episodes before they were regulars, and pretty much disappeared when the actresses were upgraded, and then written out. Wonder what that was all about? 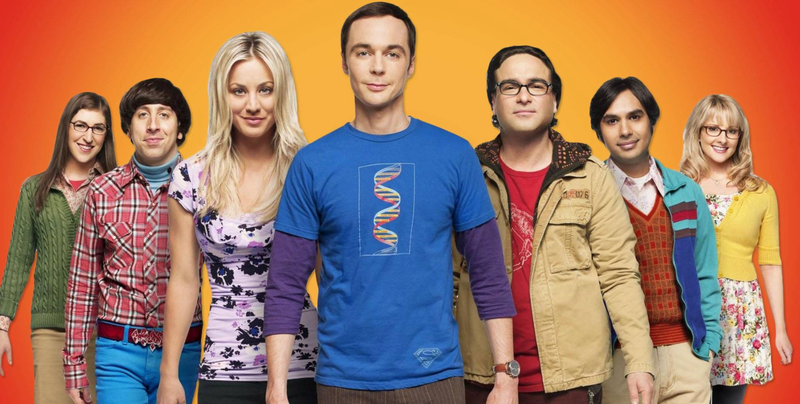 In 2014, news of The Big Bang Theory actors making ridiculous amounts of money went mainstream, although in the last five years that buzz had dwindled down somewhat. Back then, the top-3 billed actors were promoted to receive as much as $1 million per episode! Although it might sound wild to pay a guy who says “Bazinga” multiple times in a twenty-minute episode that much, the actors did pull in a lot of viewership to justify this. The $1 million was reserved for the top three since they were the first billed, as mentioned before. 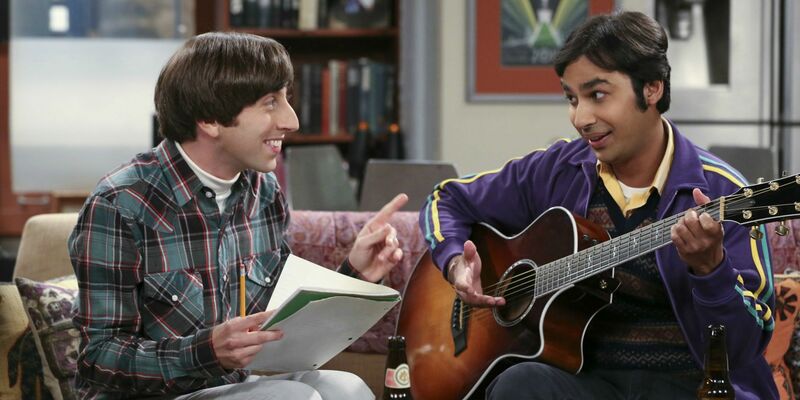 Since Raj and Howard were prominently featured after the initial seasons, it was natural for the actors to seek parity in earnings to the top-3. The two got their wish by Season 11 when it was announced that the top-3 were now the top-5, at least as far as earnings were concerned. By this point, the main actors were now making $900k per episode, which was a $100k drop for the top-3, but this was a conscious decision (read below for further;) besides, when you consider they make 24 episodes per season, a $100k drop doesn’t seem so bad when you calculate that these guys are still making money in amounts none of us will ever see. 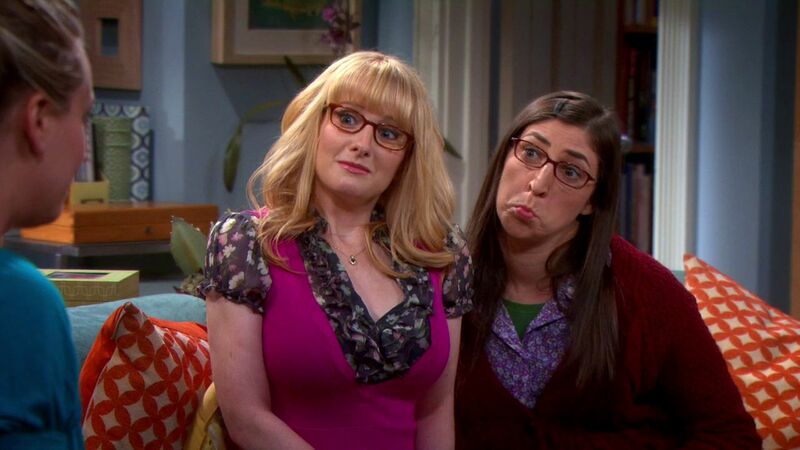 Amy and Bernadette were only added to the main cast in Season 4, and they were only considered as regulars starting from the fifth season, which means the actors weren’t as important as the rest when they were introduced. This meant they weren’t paid as much either; their original earnings were “only” $175k per episode. This was almost around 10-percent the top-3 were making for appearing in the same episode. After contracts were negotiated, the top-5 agreed to lower their salaries so Mayim and Melissa’s earnings were raised to a more respectable $500k per episode. Still, even now it’s half of what the original five are making. But would you be complaining if you earned this much? Although Simon and Kunal now receive the same earnings as the top-3, there was a time where the possibility of these two being written out of the show was a possibility. This was because the two were playing hard to get with the studio as their lawyers tried to get the actors’ earnings higher. However, it got to the point where scripts were prepared that didn’t feature Raj and Howard in case the negotiations fell through. This got the two actors to sign on, and eventually they did receive the pay parity they wanted. But it did prove a point that the actors couldn’t overestimate their importance and contract terms were meant to be agreed lest they wanted themselves to be out of a job. There’s a nice video on YouTube where the actors give a tour of the set for the fans. It looks like a fun video, but just checking out the size of the set makes it clear that it’s a pretty confusing place to be. This is why the actors are supposed to know where to go and where to be when the cameras start rolling. You see, although we think scenes are taking place outside or in different areas, everything’s right there for the actors, so they can literally walk from Leonard’s house to Howard’s in a few seconds. But navigating is a bit of a challenge, so the actors need to have it memorized in their heads where the set areas are located. When you’re paid around a million dollars per episode, then you won’t be complaining much about appearing on shows to promote the show. 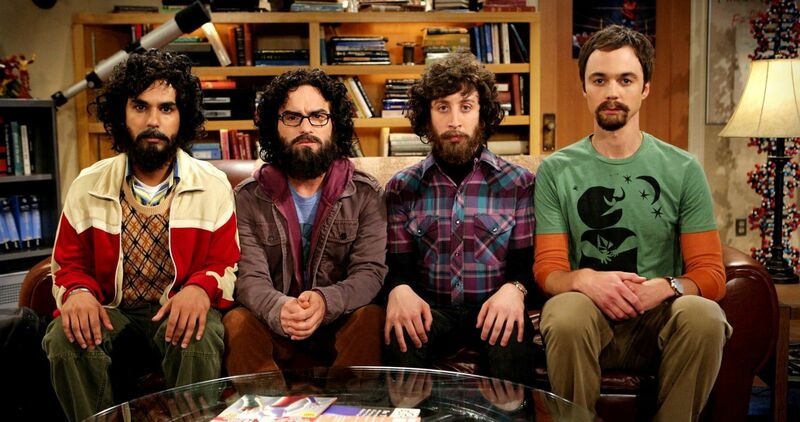 The actors have never come across as not wanting to be on whichever show they’re on, but whenever they do appear, it is to promote The Big Bang Theory. The great part about this is that you get to see the actors as who they really are rather than the characters they are known to play. 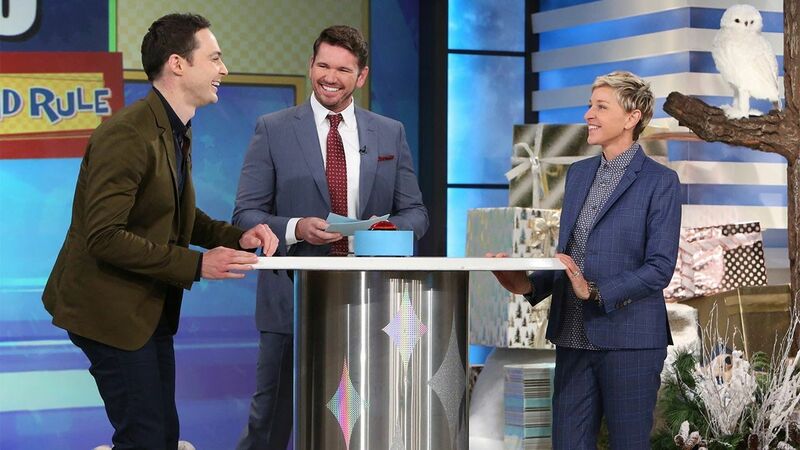 It’s always a delight to see these people appear on talk shows like Ellen or The Tonight Show Starring Jimmy Fallon, but you should remember that they’re only there because they are supposed to be promoting The Big Bang Theory. If you have your own business or you happen to be a social media influencer, then you also most likely take to using Instagram or Facebook to promote your work. In the same way, the actors on The Big Bang Theory also take it to their social media accounts to promote the upcoming episodes. Unlike us regular folk, these actors have followings in such droves that the minimum amount of followers for one person seems to be one million – so there are a lot of people roped in from these social media posts. However, having social media accounts is not a priority as those who do not use it don’t need to promote the episodes. In a strange case of life imitating art, the same time that Leonard and Penny were dating, the actual actors were also dating. 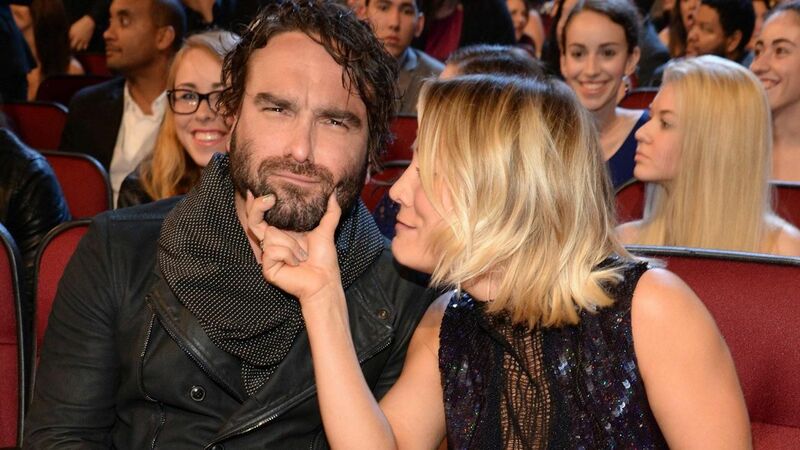 And then when Leonard and Penny broke up, so did Kaley and Johnny. It’s a weird case of coincidence because we’re pretty sure the actors don’t feel so strongly about their characters that they would break up because of their characters’ break up. Still, since none of the other actors have ever been involved, it appears that the actors need to stay silent should they start dating as no one knew about Johnny and Kaley’s romance until after they had broken up. Edgy people nowadays like to brag they don’t like multi-cam sitcoms because they don’t want to be told when to laugh – this is a dig at the laugh track employed by these shows; however, the reality is that these laughs are real laughter from the audience watching the episodes. 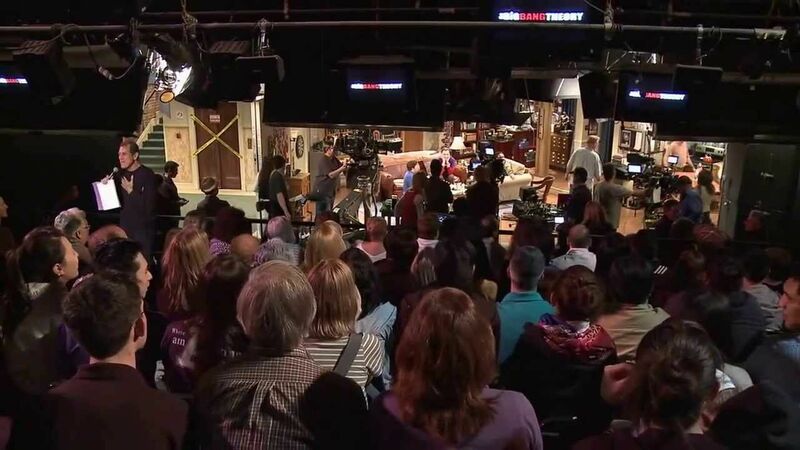 The Big Bang Theory, like every other multi-cam sitcom, is filmed in front of a live studio audience, which means whatever is being filmed is witnessed by people sitting in stands. There’s no escaping performing in front of a crowd if any actor appears on The Big Bang Theory, be it a main character or a guest character. Of course, if the top-3 are first billed, Simon and Kunal are second-billed; this leaves Mayim and Melissa as the third-billed cast members. In every promotional material and in the show’s credits, you’ll find the names of these two at the end. It’s understandable since they weren’t originally supposed to be main characters at all. This is also reflected in posters and promotional material where Howard and Bernadette are always at the back. 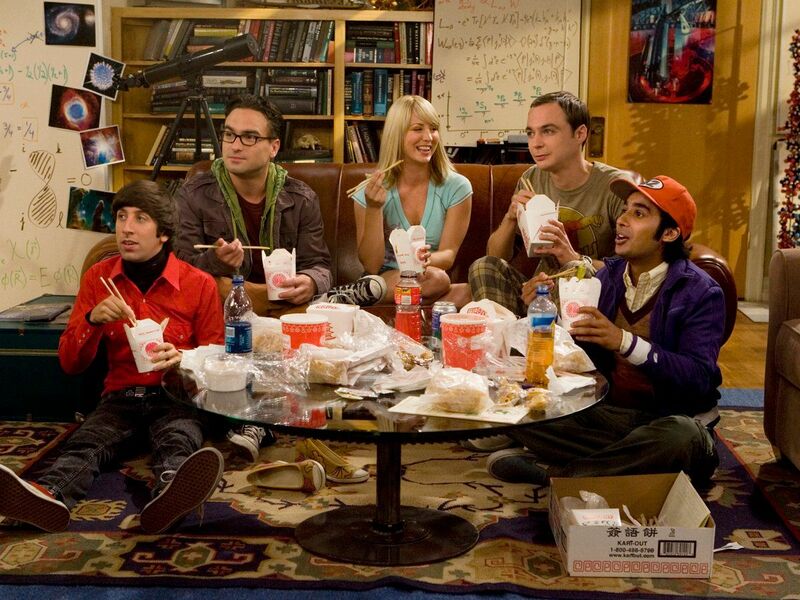 As expected, Leonard, Penny and Sheldon are in the front, while Raj and Howard follow suit. Up until the sixth season, Bernadette and Penny weren’t even part of the show posters; this changed when they gained importance, but they do still remain at the back in promotional materials. We mentioned how Emily and Leslie were written out, and this is where we elaborate on that. In Laura Spencer’s case, it’s still a mystery why she was upgraded only to be scarcely used, but in the case of Sara Gilbert, it was the writers who gave the reason that they just couldn’t come up with quality material for Leslie Winkle. And so, Leslie was written out of the show; Emily’s case might have been similar. As far as the actors are concerned, they need to accept this change in development and carry on with their careers. There always is a chance for them to return for guest spots so it’s not like it’s completely goodbye. Now we move over to those instances where the actors themselves have walked away. In this case, their roles won’t be sitting pretty for them until they return and the character will be written out. 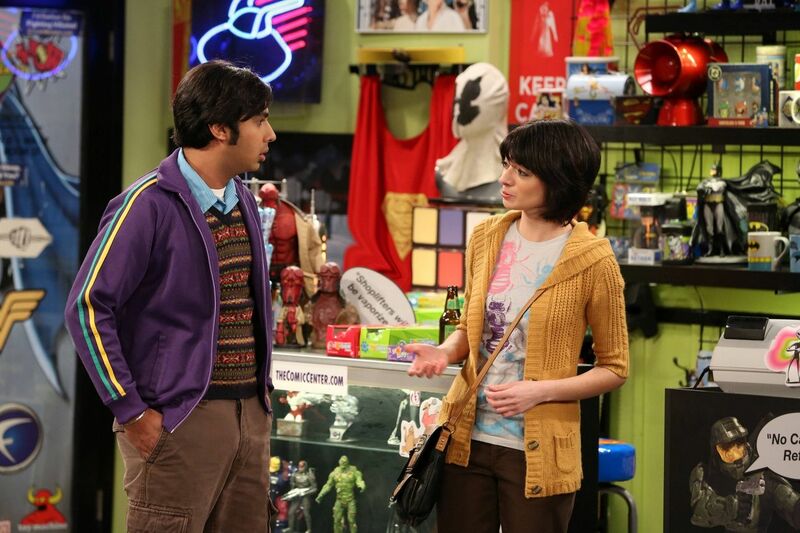 The best example for this is the case of Kate Micucci, who played Raj’s girlfriend Lucy. Lucy was seen as the perfect girl for Raj, only for her to uncharacteristically break up with him and be seen once or twice more after that. What happened was that the actress instead opted to star in her own show called Garfunkel and Oates, and Lucy was written off. Despite her show lasting for only one season, Kate’s character wasn’t brought back for Raj after that. We all would like to experience the sensation of being in space at some point in our lives, so The Big Bang Theory cast must enjoy this whenever they get the chance. Simon didn’t have an option here as he was required to be in “space” for Howard’s first three episodes in Season 6. But the cast have all been involved in their fair share of science-y sequences with some of these being experimental in nature, while others were dangerously practical. The science element of the show has been toned down in recent years, but it’s still ingrained in the DNA of the show, so whenever it beckons, the actors have to lace their boots up for it. If you’ve followed these actors around when they’re not on the show, you’ll have undoubtedly noticed that the guys love to grow their beards out. This unkempt appearance is taken to the point where they start looking like they’re out of a job; when the show comes back on, they’re as smooth as a baby’s belly. The reason for this is because you can’t have Leonard, who’s supposed to be meek in personality, walk around looking like he’s a manly man. The same goes for the rest as none of the guys have the characterization of a masculine person. A few exceptions were made when it was part of the plot; such as the guys being in places where they couldn’t shave. 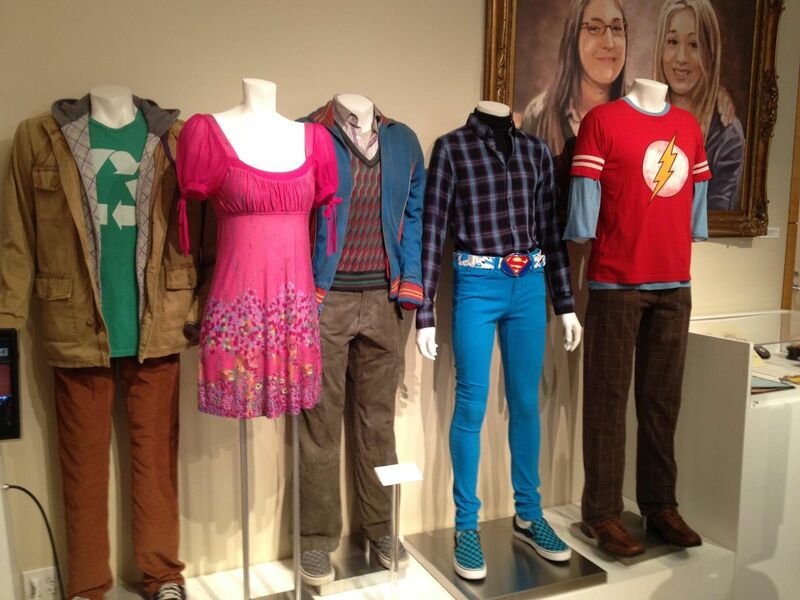 Other than Penny, every other character has to adhere to the same wardrobe. This means that the actors don’t really have much diversity in terms of clothing and we’ve been seeing them wear the same style for twelve years now. The exception to the lack of change was Raj, whose character underwent some reformation and he’s been much more stylish since Season 11. The characters’ affinity for their fashion sense has meant that the actors need to follow these rules and have no wiggle room. Even Penny was part of this in the beginning seasons, when her wardrobe composed of girlish dresses. We’ve seen series’ like That ‘70s Show or The Walking Dead where the main characters have left, but the show has kept on going. This isn’t possible for the cast who aren’t in the top-3 as these actors are essential for The Big Bang Theory to continue. We saw it happen as the show is about to end mainly due to Jim Parsons not wanting to return for a thirteenth season, which was guaranteed had he agreed to come back. But the show can’t function without these three top players and it is because of this that we’ll be saying goodbye very soon. 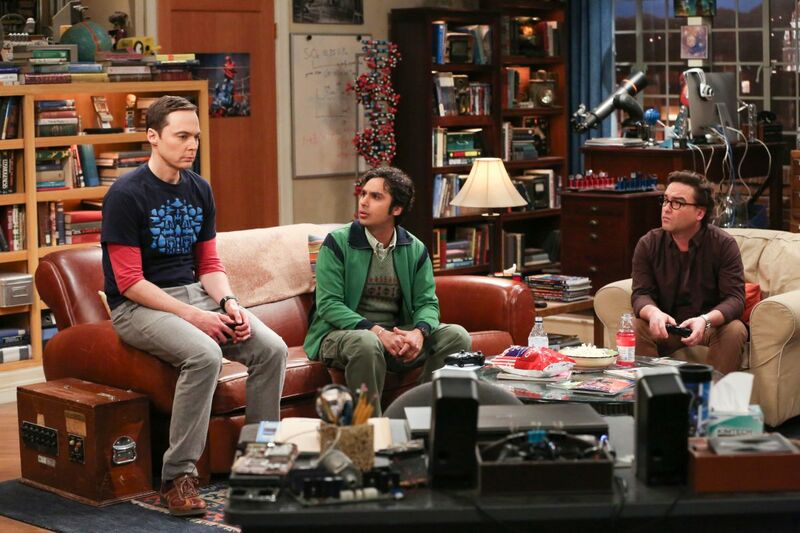 There’s no Big Bang Theory without Sheldon, Leonard, or Penny. A lot of these scenes we watch have these characters sitting down for dinner. And in order to make these scenes realistic, the stars have to chow some of the food down. You can catch them talking about these eating sequences and how they’ve come to cope with them. The actors have said that in a particularly long scene, they pretend to eat while shuffling around with the food on the plate. Other times, there’s no option but to eat such as in those scenes where it’s funnier when a line is delivered while the actor’s mouth is full of food. You could argue Mayim deserves to be paid more than she already is considering she’s the only one apart from Johnny Gallecki and Jim Parsons who has received a Primetime Emmy Award nomination for her role. 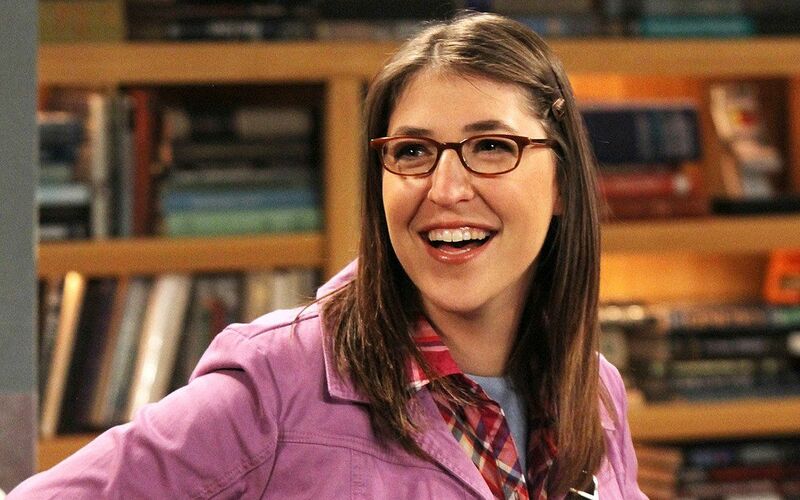 Not only did she achieve that, Mayim also provides consultation to the science specialist on the show. This is because Mayim is an actual Ph.D holder in neuroscience and is the real deal. 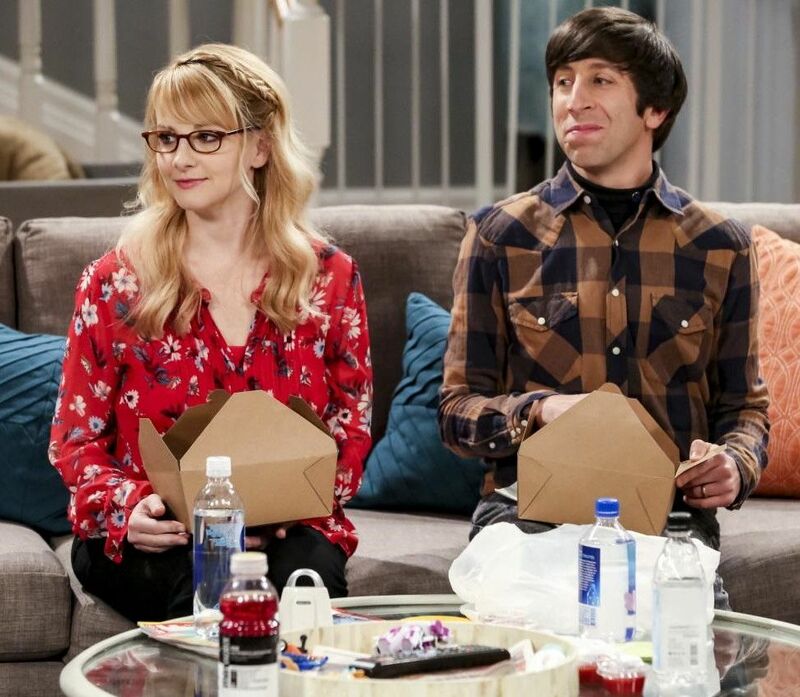 While The Big Bang Theory’s science specialist is top notch, he does require assistance from Mayim when it comes to neuroscience since it is her specialty and she’s very familiar with it. Since Mayim is a real scientist, she doesn’t need to learn anything really, but her co-stars certainly do require to memorize the science jargon seeing that they have no clue what they’re talking about. Jim Parsons is very talented in delivering smart talk which Sheldon knows very well, but he has no idea what any of that really means and works hard in ensuring his line delivery comes across as natural. In an appearance on The Late Late Show with James Corden, Jim was asked to write down a science formula, and it was hilarious to see how much of a difficult time he was having, even calling one formula as a “square rooty-y thing.” This applies for everyone else sans Mayim. 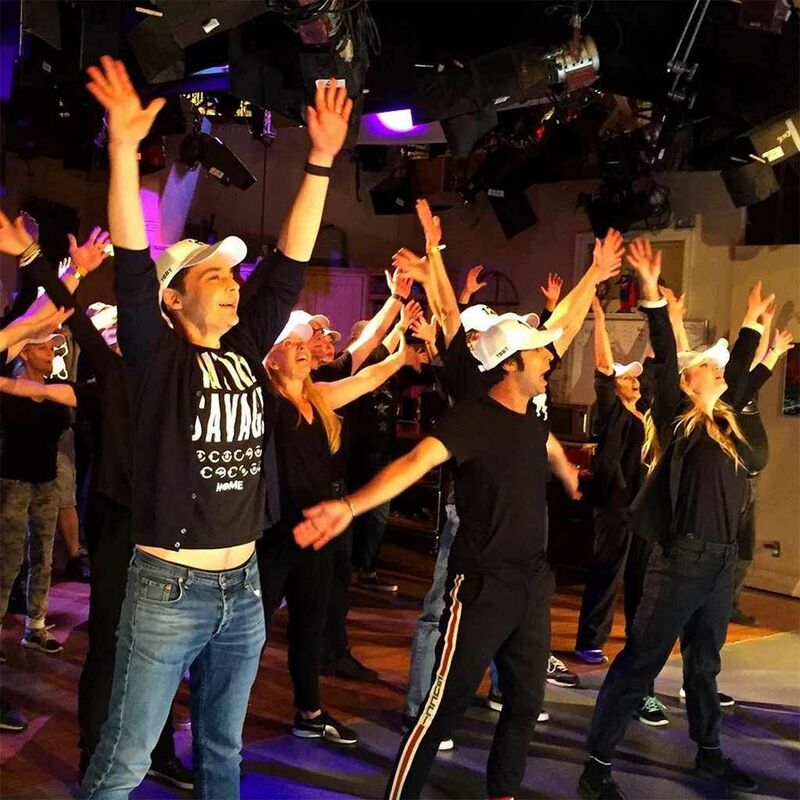 Anyone who’s watched a clip of the filming of a multi-cam sitcom will be aware that not only does the live-audience watch the production, they are also acknowledged by the actors at the end. When an episode’s filming is completed, there’s a curtain call where the actors appear to acknowledge the crowd’s enthusiasm. It’s more fun than it sounds and you should check clips of The Big Bang Theory cast acknowledging the audience at the end of an episode; usually they dance out to an upbeat track. It’s kind of ridiculous how they need to do this every episode, but it’s also a lot of fun.